It's the age-old question, "How do you help clients reach personal goals if they won't help themselves?" Odds are you have struggled with this question before. 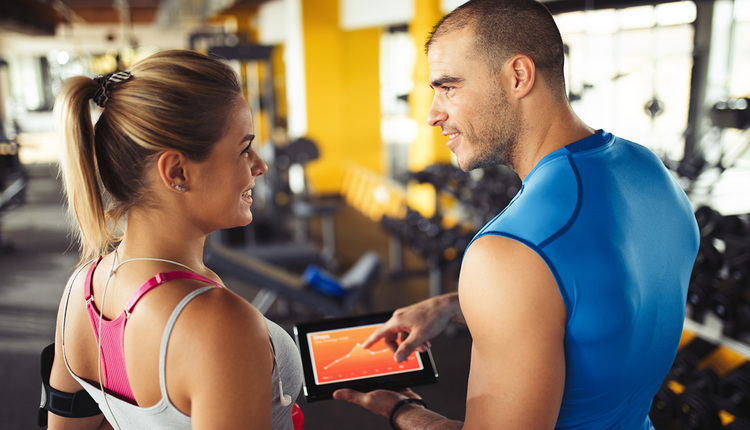 As a new trainer, you may have continued to search for different ways to reach your clients, spent nights wondering what strategy he or she could use and constantly beat yourself up over the fact that so-and-so didn't show up for his or her workout that day. As a seasoned trainer, you know better. It's not you. It's them. But what does that leave you with? 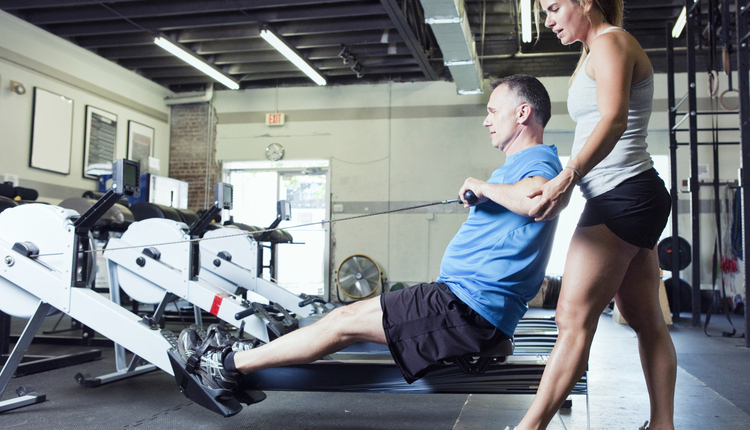 Are you forced to shrug off every client who struggles with maintaining an exercise program, or is there a way to identify and reach these clients? 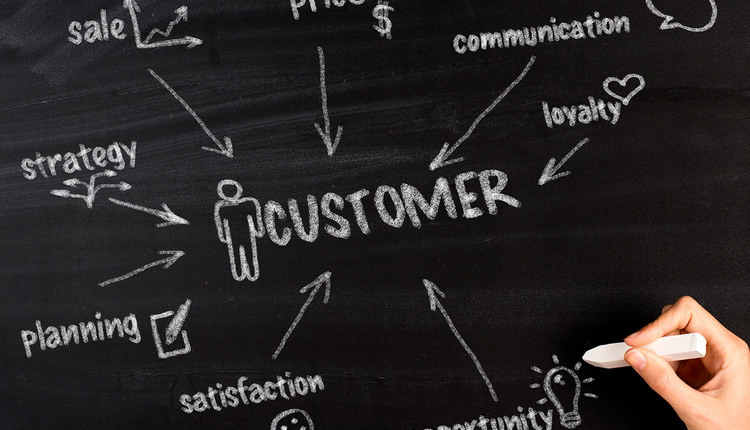 Thankfully, you can address the needs of your clients, even those who struggle. Use the information you gather from your conversations with clients to determine negative self-talk and the rationale supporting (or not supporting) exercise behaviors. Then couple this information with effective coaching strategies to help your clients break their self-sabotaging patterns, keeping them coming back for more. 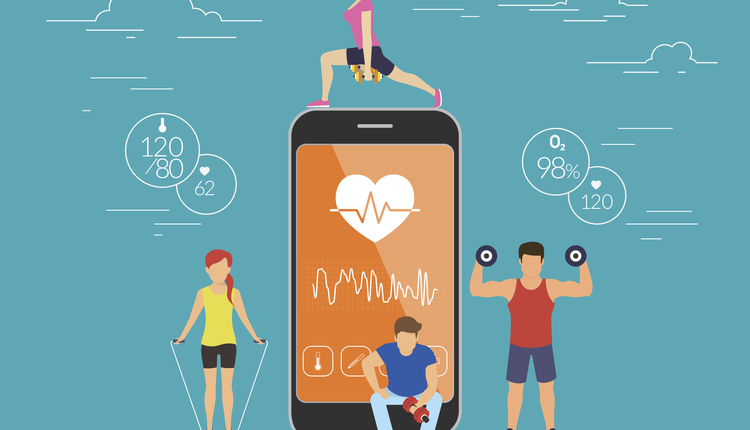 The following are a few of the common exercise personality types of individuals who struggle with exercise adherence and strategies for countering them. Clients who fall under this category are those with extreme beliefs about exercise, who tend to sour easily. You may hear comments such as, "There's never any parking at this time of day," or "the cardio room is packed. I have to wait for a treadmill." 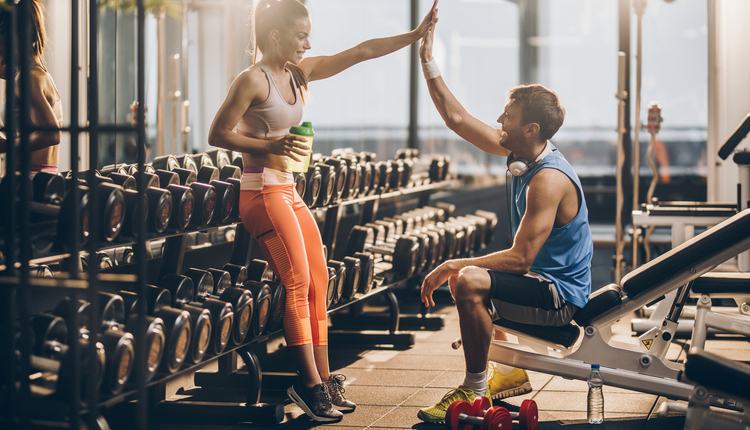 It may almost seem as though the client is searching for reasons to not stick with a routine because the reasons that derail his or her exercise program are so obscure. Where most would shrug these things off, making a mental note to work out at a different hour or ride a bike to the gym, pessimism-perfectionism clients simply give up. Strategy: The goal is to remind clients that not everything is ideal. More importantly, when discussing behavior change with this exercise personality, less than ideal is actually the best scenario. Why? Clients are given the opportunity to test and strengthen behavioral muscles when they don't encounter an ideal situation. Learning how to handle these challenges and maintain a consistent exercise program despite things not being perfect allows the client to take greater ownership of the behavior. Another strategy for this client type is to find the biggest sticking point and develop a game plan. For example, Jim may say he is too busy to keep his training sessions because the traffic at that time of day plus his workouts takes too much time. Start with the importance of the workouts, and then move to the perceived barrier. Can the workout session be changed to a time when traffic is lighter? Can Jim multi-task some of his activities so exercise time feels like less of a burden? Perhaps he can read trade journals while doing cardio or take the subway and finish work on the train. Finally, discuss other lifestyle habits that he makes trade-offs for. Is he willing to make time for other appointments or sit in traffic to go to a sporting event, etc.? Highlighting discrepancies in behavior allows the client to see the rigidity in these thoughts, helping to focus on lessening the importance of "it has to be perfect" and instead, supporting the behaviors when achieved. What shouldn't you do? Do not attempt to change the situation to make it ideal for the client. If you have tried this strategy, you most likely have learned that it is highly ineffective. When a client focuses on a perfect world, the old reason for not exercising is replaced with a new reason. This cycle will continue indefinitely, since the belief is "exercise is only possible if…"
Client Lives on "Someday Isle"
Perhaps, you recognize the clients who suffer from this exercise personality. "Someday, I'll lose this excess weight… Someday, I'll exercise and eat healthy… Someday, I'll make it to the gym three days a week." These clients are constantly referring to what they will do in the future. Comforted by the notion of someday taking action, they take no action today. "Someday Isle" allows them to live guilt-free over their behaviors. To assist this type of client, listen for statements made about the future, especially during conversations about goals. If your client refers to future plans frequently, odds are he or she has not found a true source of motivation. 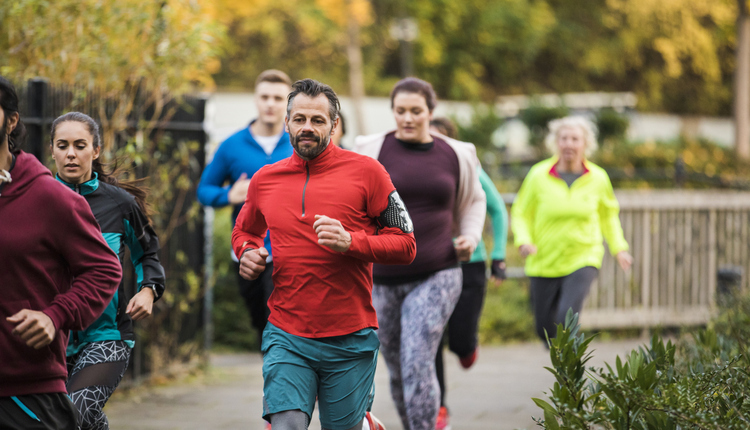 People who attempt to begin an exercise program because they feel they should but aren't invested won't be able to make the necessary permanent change in behavior. Strategy: Have the client write a list of every possible reason why he or she wants to exercise, and then set it aside for a day or so. When the client returns to the list, have him or her write down why each reason is important to him or her (what will it do for him/her specifically). Have clients identify the top three reasons and discuss these motivators, making sure you keep a copy as a reference. If the client starts to struggle, pull out the list. Discuss whether or not you should add new reasons or revisit old ones. The bottom line? Keep the client tied to his or her personal WHY so he or she focuses on the here-and-now and not tomorrow. 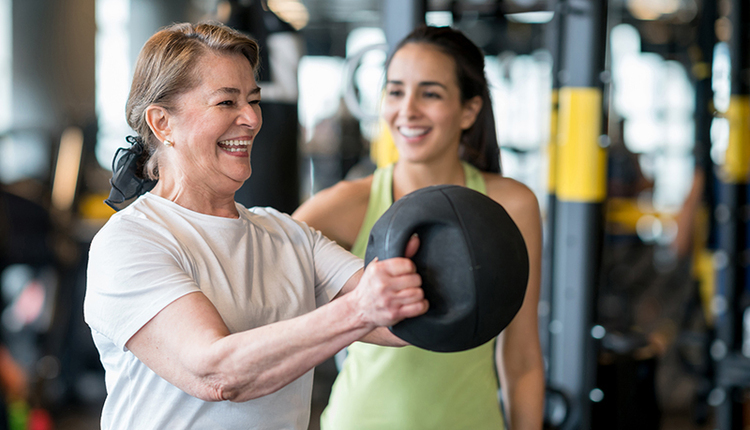 Many clients are not adherent simply because they don't believe in their long-term ability to maintain an exercise program. Despite working hard at changing behaviors and making efforts to make it happen, clients subtly tell themselves things like, "I hope I can do this," or "I've been good, so I deserve to take a day off," and even "I blew it today; I might as well write today off and start fresh tomorrow." The problem with these thoughts is they are all negative, and there is a reason for this: these clients look to past experiences to determine future successes and believe maintaining a consistent exercise program will always be a struggle. Strategy: Remind clients to direct thoughts positively and keep motivation in sight. Listen for the "I think," "I hope" and "ifs." When clients use these terms, encourage them to restate the thought positively. Negative thoughts come in all sorts of packages. A client can have unrealistic expectations ("I should have lost five pounds this week"), use comparative thinking ("Mary looks better than I do, and I work harder at the gym"), be very pessimistic ("I'll never get stronger") and/or suffer from all-or-nothing thinking ("I couldn't make it to the gym on Wednesday or Thursday, so I'll write the rest of this week off and start fresh on Monday"). Listen carefully to determine what type of Stinkin' Thinkin' your clients suffer from, and offer alternative ways to think about exercise. 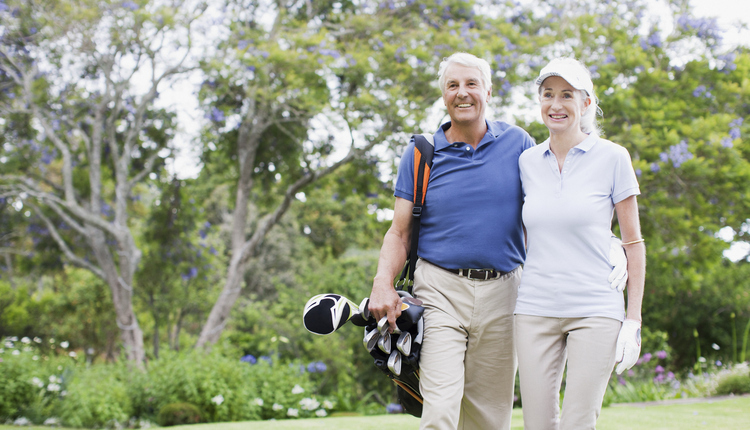 Exercise adherence is one of the most sought-after behaviors from trainers and clients alike. Assist your clients by listening to the types of sentiments they are expressing. Help clients become aware of the way their thoughts contribute to success, and offer strategies for changing these thoughts about exercise. Above all, demonstrate you care. Clients are much more likely to be accountable to a person who they believe has their best interest at heart. Eventually, they too will hold themselves accountable as well! Excuses/Rationalizations "I walked all day at work, so I don't have to exercise today." Teach clients to develop counter-arguments for sticking with it. Pessimism "I'll never reach my goal weight." Focus on one day at a time. Set short-term goals for clients. Comparative Thinking "Her arms are so much leaner than mine." Teach clients to zero in on their own changes rather than comparing to others. Unrealistic Expectations "I missed yesterday's workout, so I'll exercise for two hours today." Teach clients to have a realistic approach to exercise and develop a game plan based on real-life scenarios and likelihood of occurrence. Dr. Kara I. Gallagher, FACSM, is a nationally known educator in the area of weight loss, behavior change and exercise and the co-creator of the "Grocery Shopping Made Easy" DVD. For more info, email Kara@MohrResults.com.